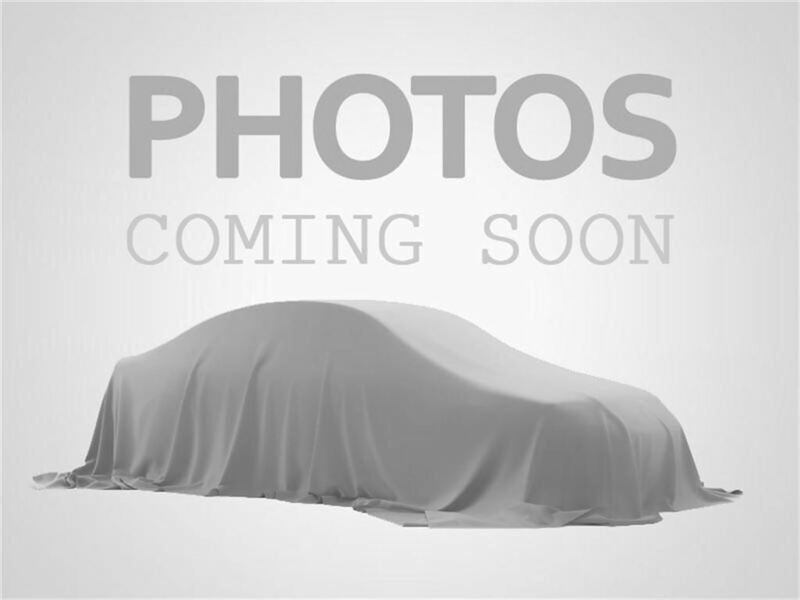 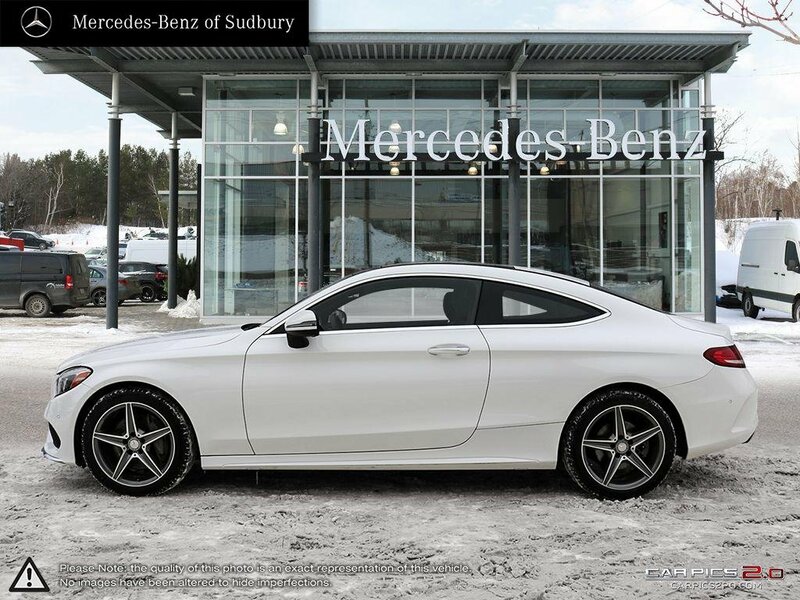 ***MERCEDES-BENZ STAR CERTIFIED***This C300 has a luxurious crystal white exterior paint and up front is a striking grille with the three-pointed star proudly emblazoned in its centre, it has the large air inlets and wraparound headlights to prove a point on the road. 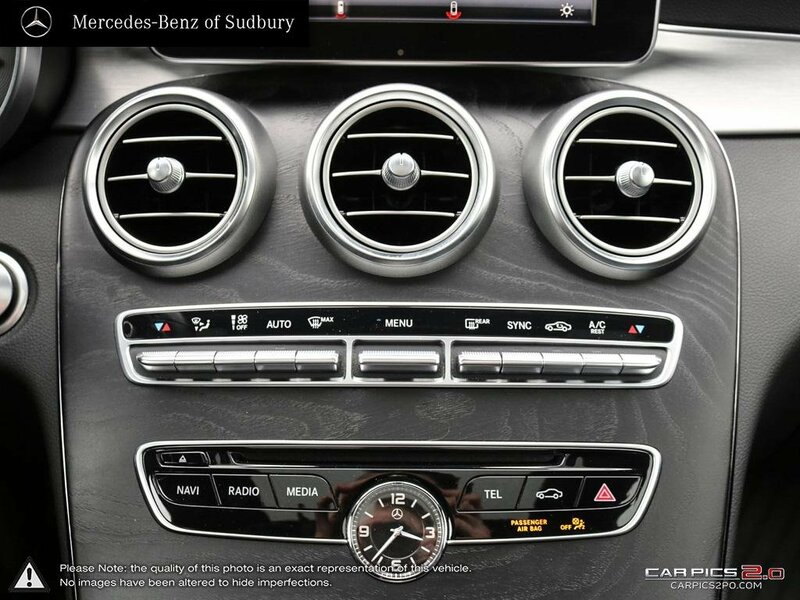 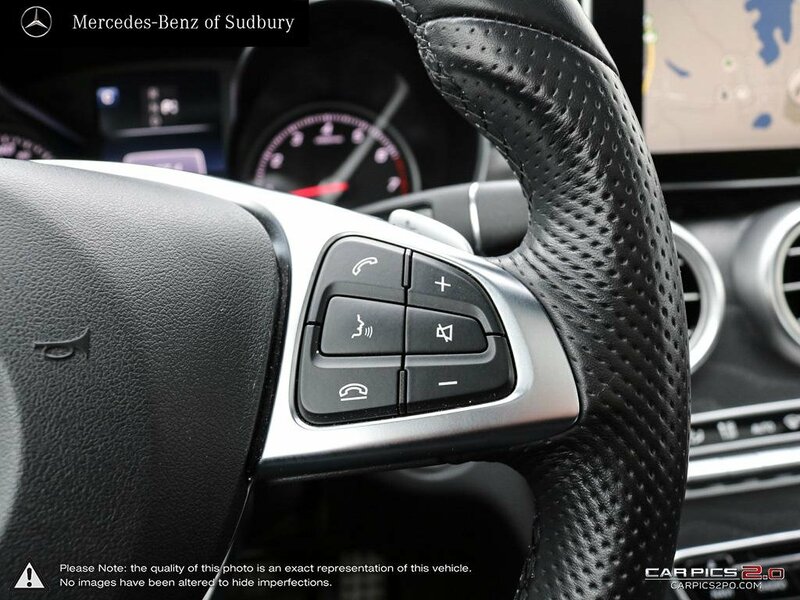 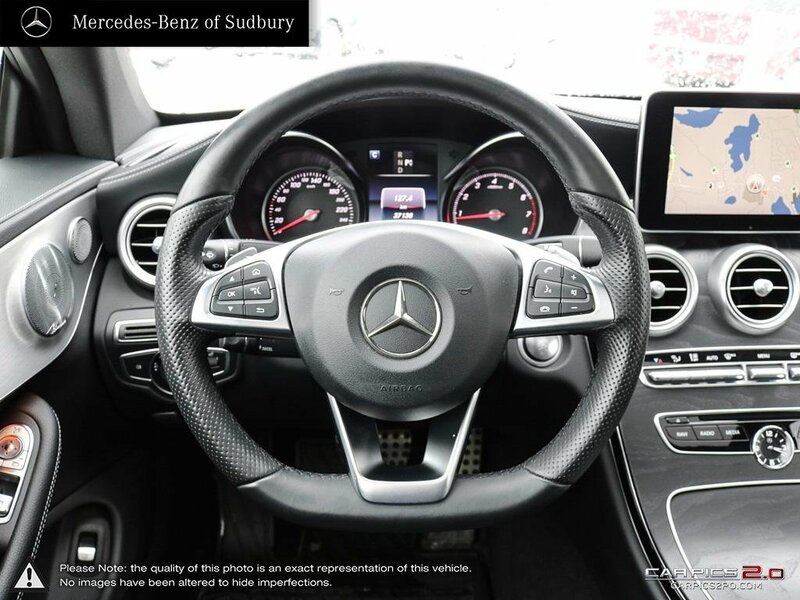 It has one of the most elegant cabins in the luxury small car class coming in a luxurious black, it is marked by premium materials and nearly all of the infotainment and safety features you could think of to keep you safe. 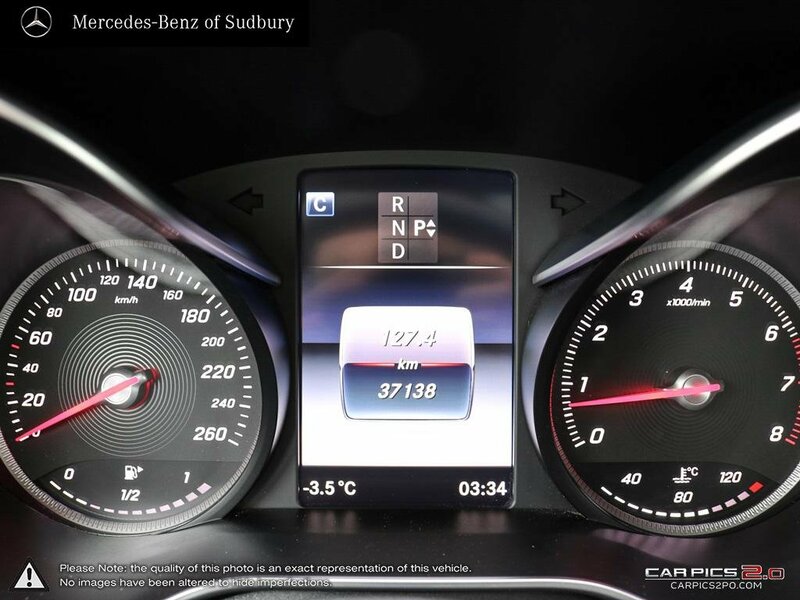 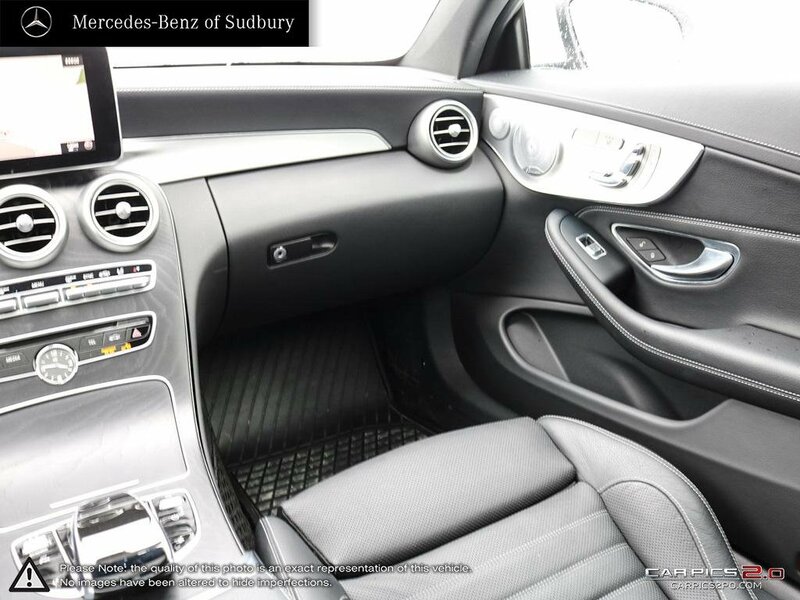 This C-Class also delivers a soft and pampering ride quality with the engine power to cruise in style or get you onto the highway with ease. 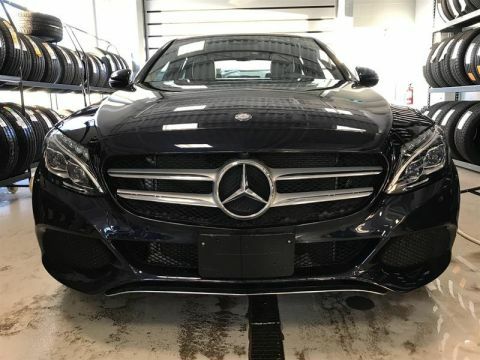 *This Mercedes-Benz Comes Equipped with These Options *Urethane Gear Shift Knob, Trunk Rear Cargo Access, Trip Computer, Transmission: 7G-TRONIC PLUS Automatic, Transmission w/Driver Selectable Mode and Sequential Shift Control w/Steering Wheel Controls, Tires: 18 All Season Run Flat, Systems Monitor, Strut Front Suspension w/Coil Springs, Steel Spare Wheel, Smart Device Integration. 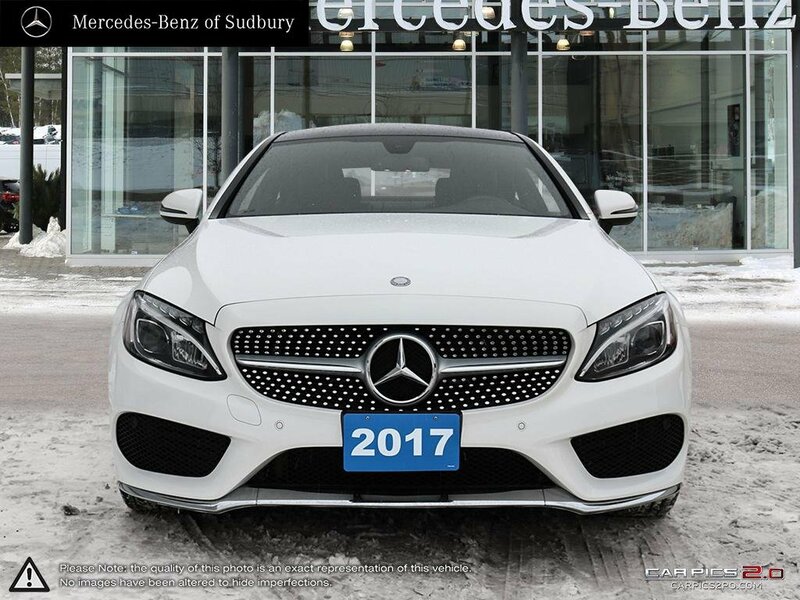 *Visit Us Today *If you want a high-quality car at a low price, then you've come to the right place. 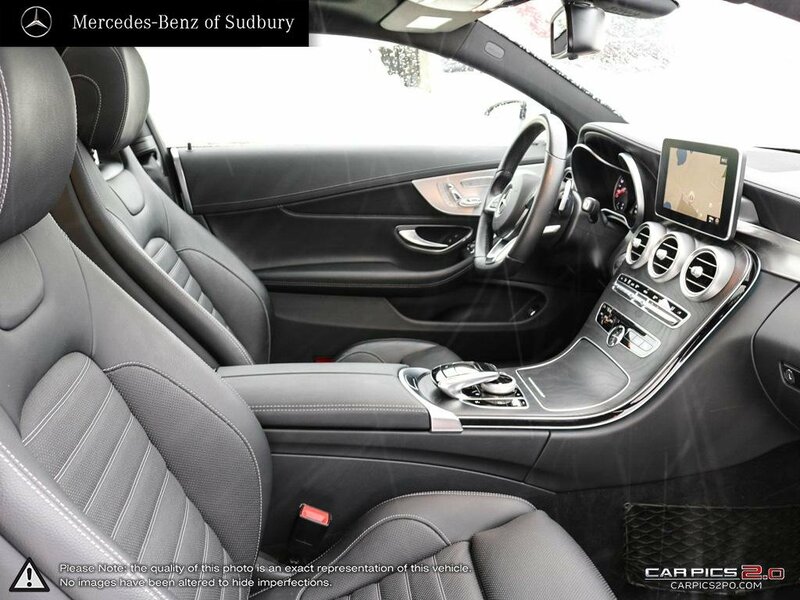 The vast selection of pre-owned vehicles for sale in Sudbury, ON is sure to impress even the most discerning of Ontario wide drivers. 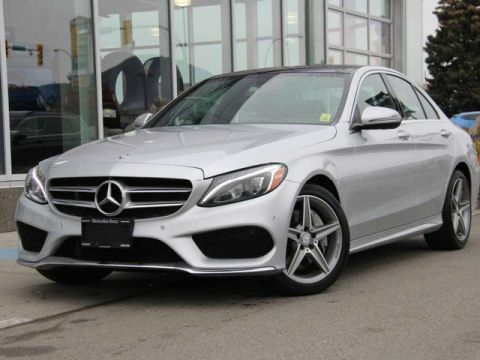 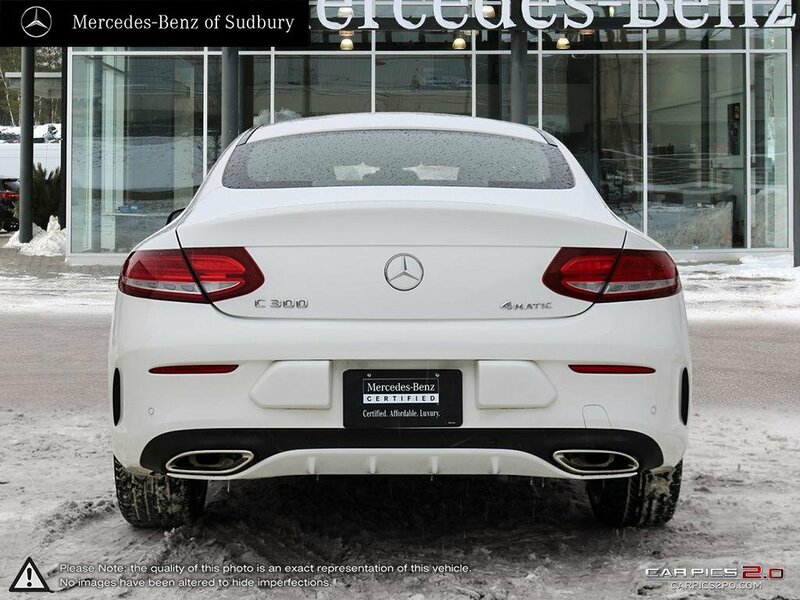 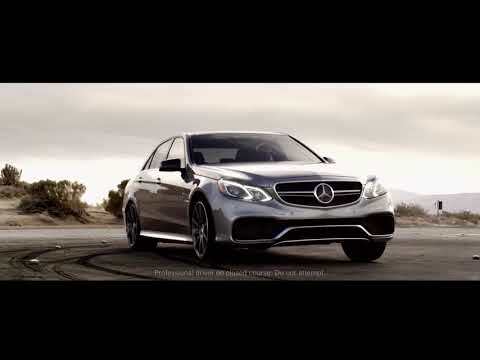 Take your pick from certified pre-owned Mercedes-Benz models, or any of our cars from other automakers. 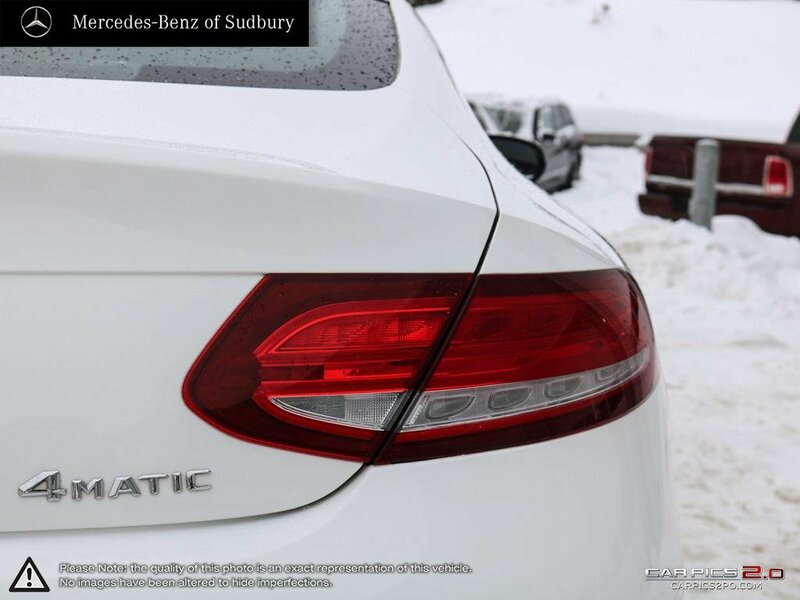 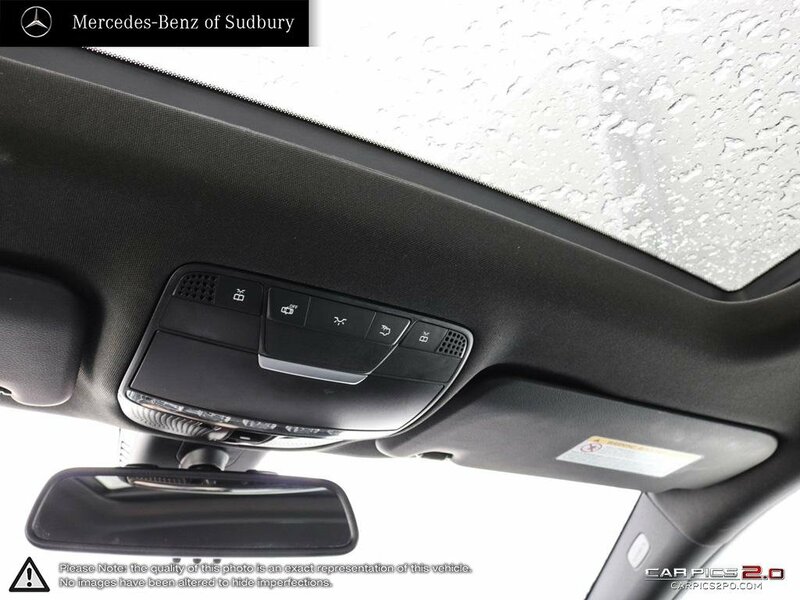 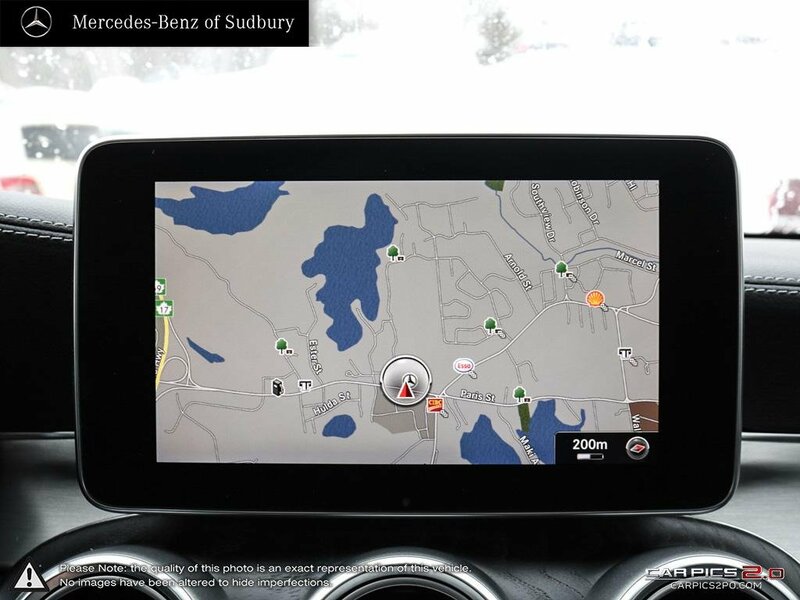 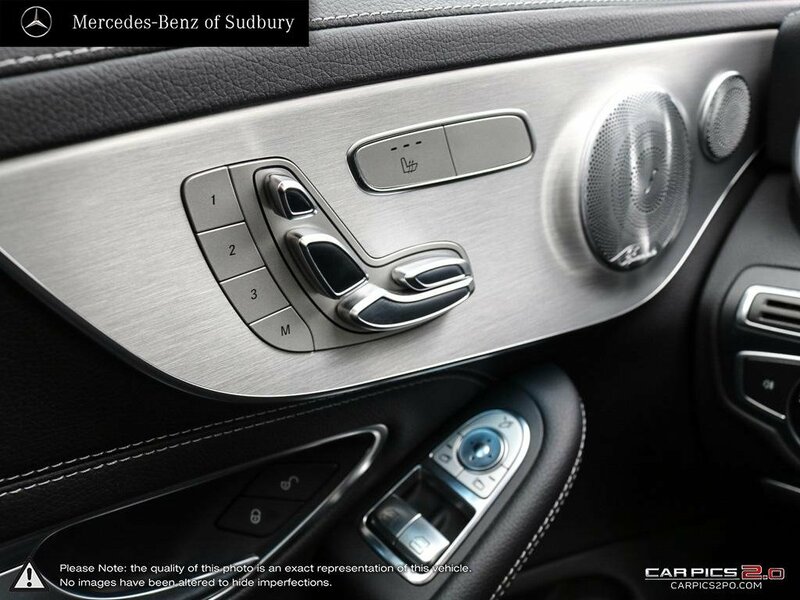 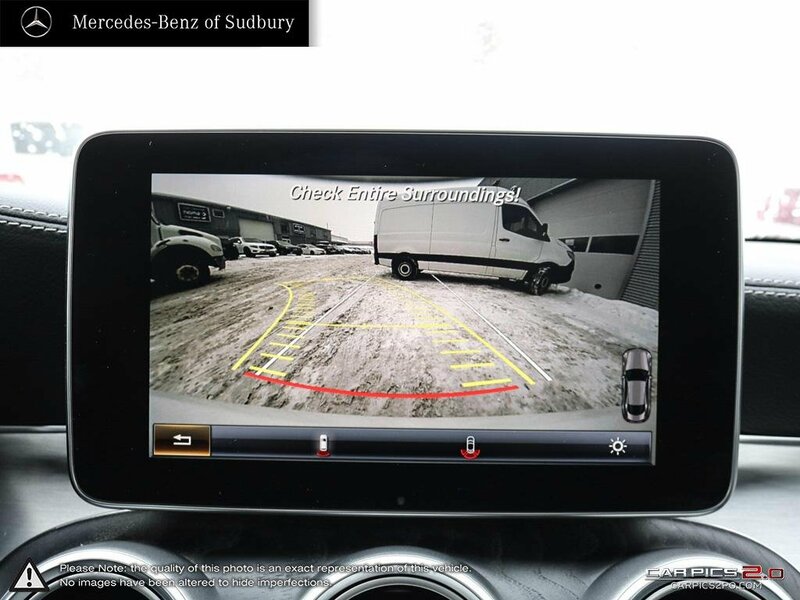 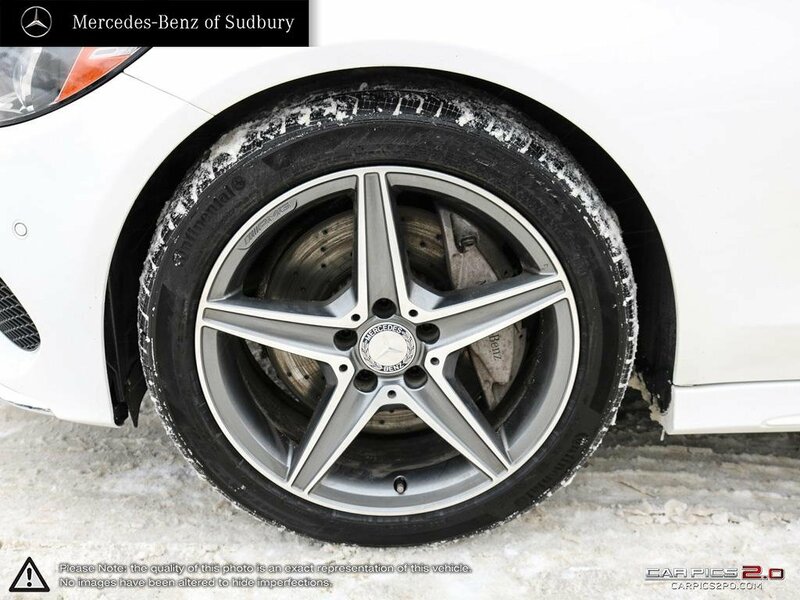 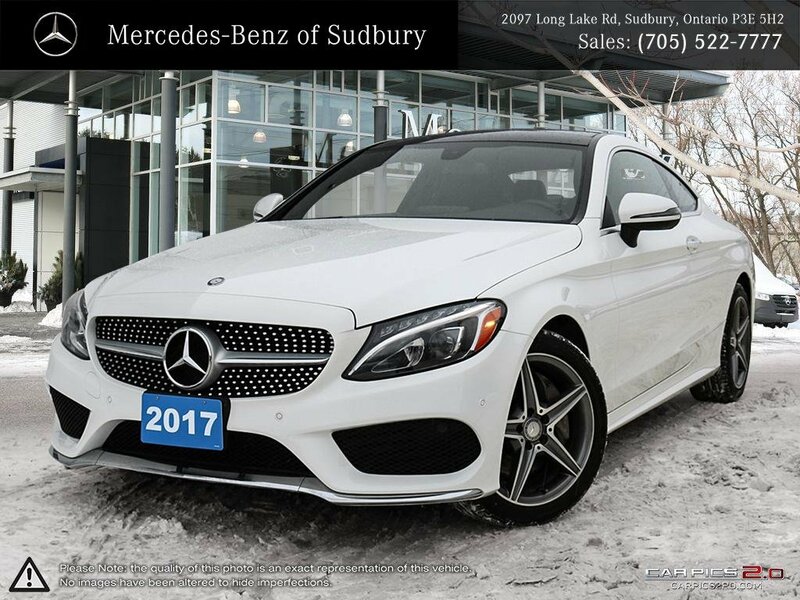 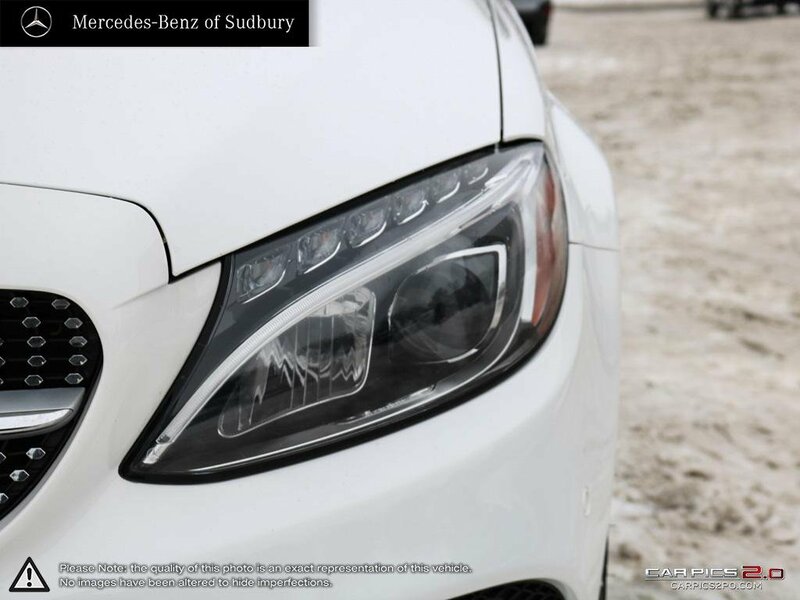 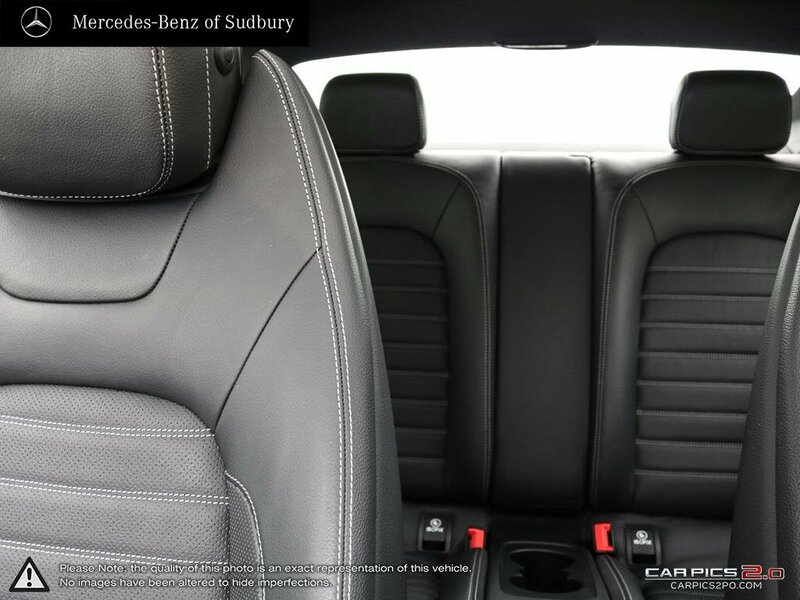 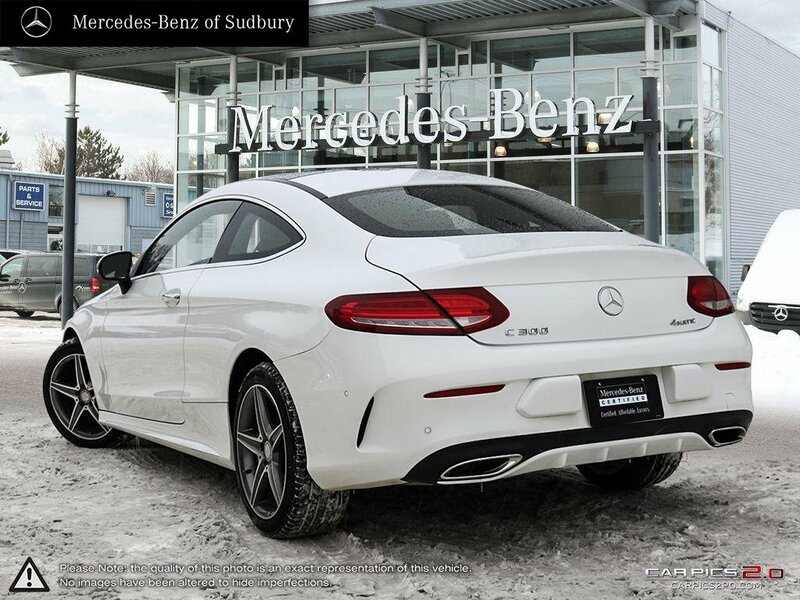 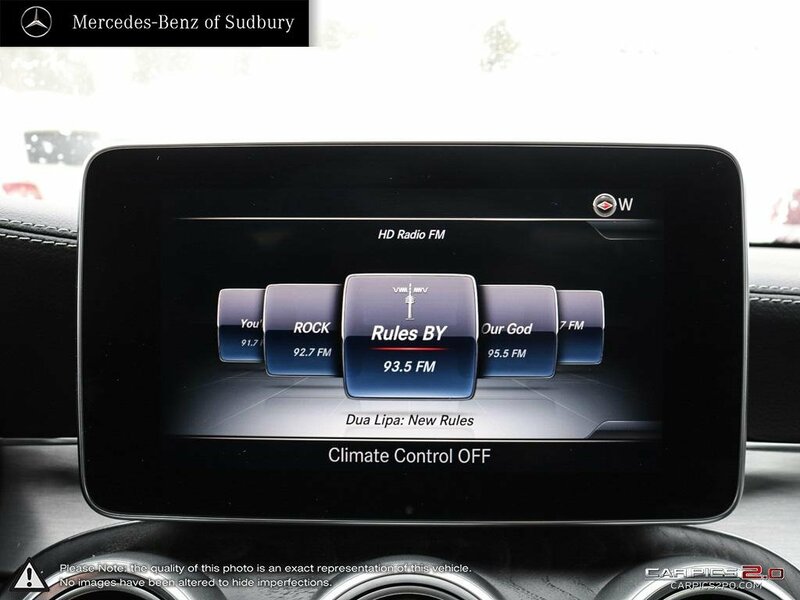 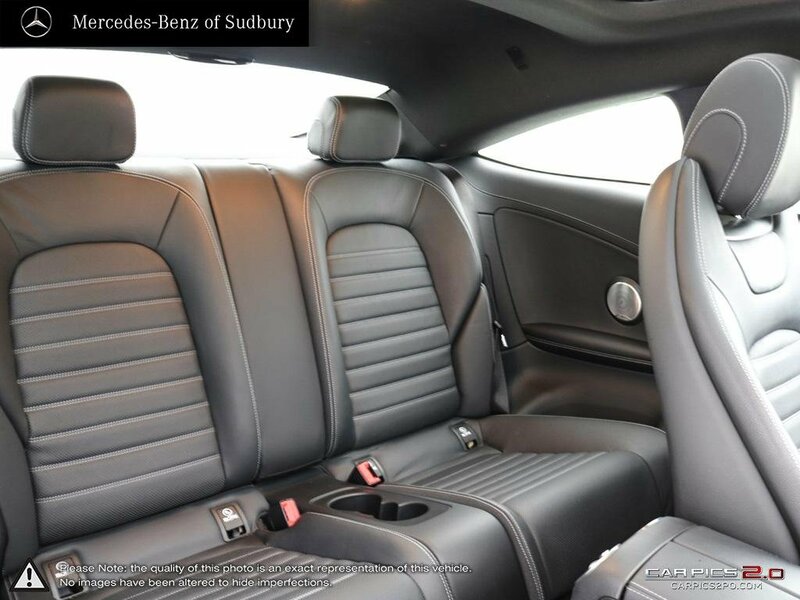 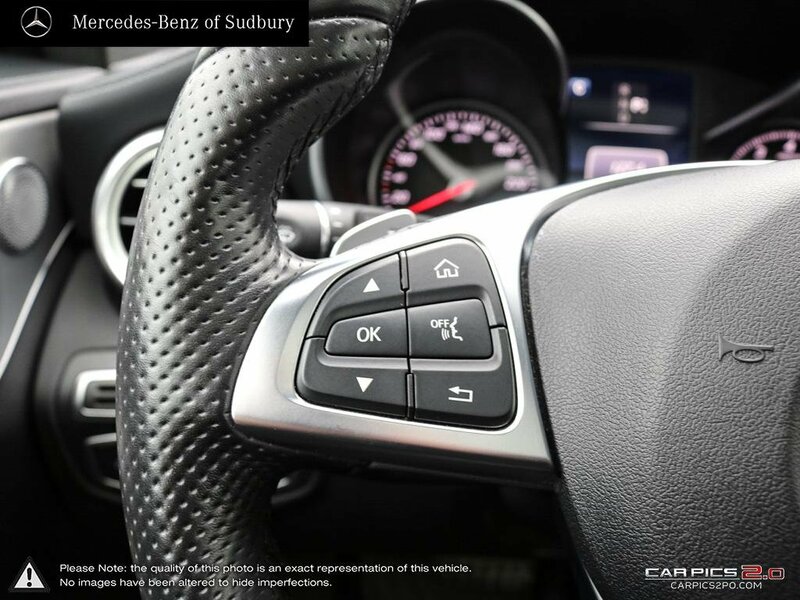 Once you find a pre-owned vehicle you love, reach out to Mercedes-Benz of Sudbury to plan your visit to Subaru of Sudbury located at 2097 Long Lake Road, Sudbury, ON P3E 5H2.